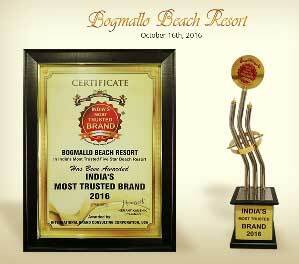 Welcome to Bogmallo Beach Resort, Goa. 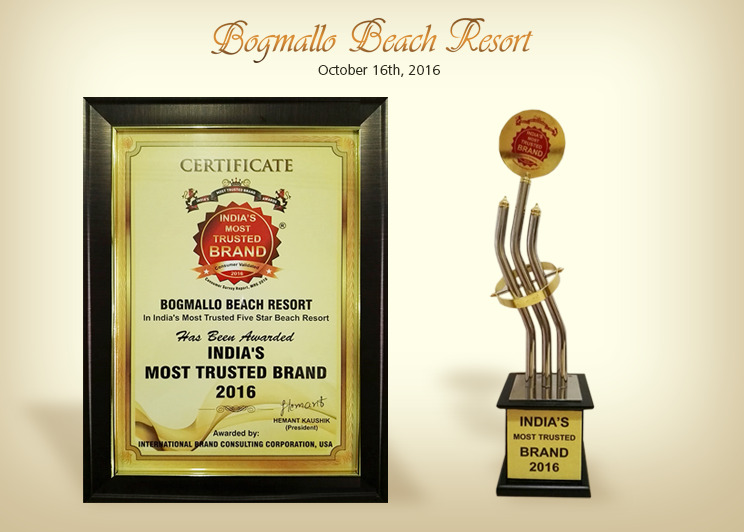 Bogmallo Beach Resort one of the very first Luxury 5star Resort in Goa is nestled on the secluded white sands of Bogmalo Village . The Ideal Destination for Transit , leisure , Business or Weddings. The closest 5 star Resort to the Airport with a Panoramic view of the Arabian Sea from its well appointed Rooms and Luxurious chalets. Enjoy a short trip to Goa and celebrate life amidst beautiful beach resort in Goa. Take a break from hustle & bustle of city life. Enjoy stay at 5 star resort in Goa. Rejuvenate your senses in the vibrant land of Goa.